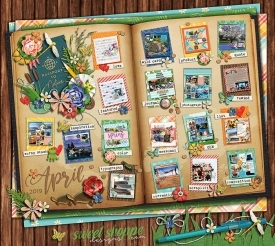 Post your layouts for our monthly challenges here! 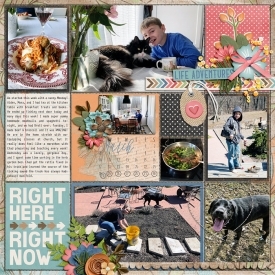 Post your layouts created for our monthly bingo challenges here! 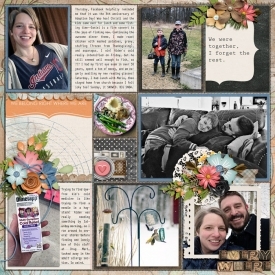 Share photos of your finished hybrid projects including our Sweet Keepsakes albums in this special gallery! 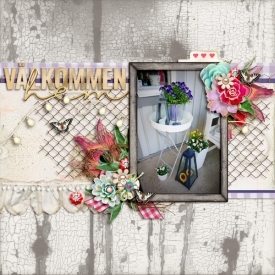 Share your layouts for bigger projects like P365, Project Life, December Daily and more in this special gallery! 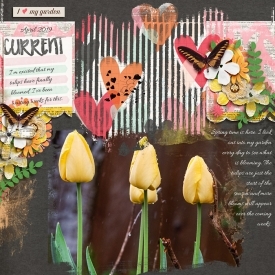 Post your layouts created for challenges inspired by our monthly Pinterest Portfolios here! 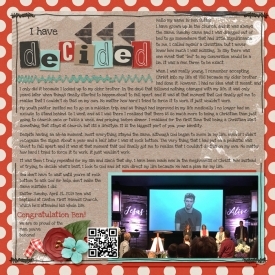 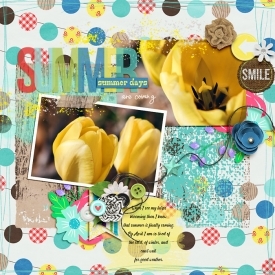 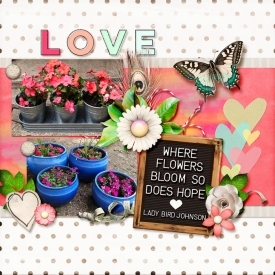 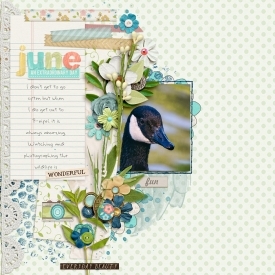 If you're participating in our August Scrap-A-Thon, post your layouts here! 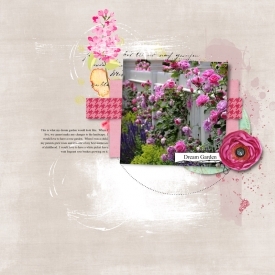 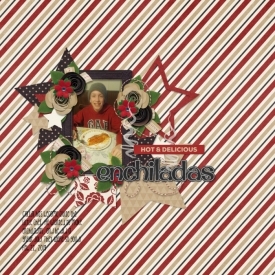 Post your layouts featuring our fan-favorite Sweet Shoppe Cookie Decorating templates here!